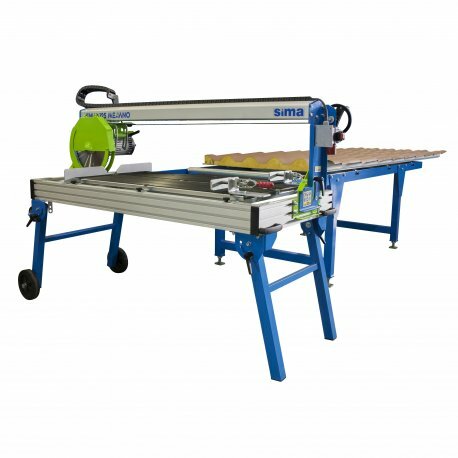 SIMA launches the only cutting table in the market especially designed to cut SIP panel: expanded Polyurethane (PUR) foam, Polyestyren foam panels (EPS), and rock wool panels, A lightweight affordable machine… with the performance of a stationary machine. 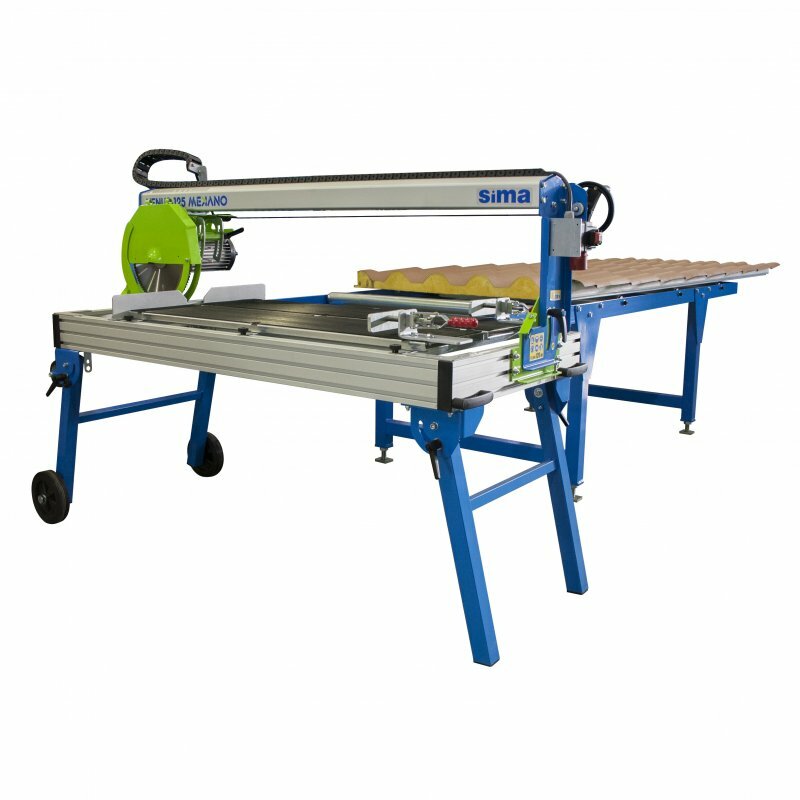 Special model, adapted for cutting polyurethane insulating panels. Set of side support with 2 clamps and folding safety guard. Ø 350 mm WIDIA blade included. Dust collector and adaptor for vacuum cleaning.